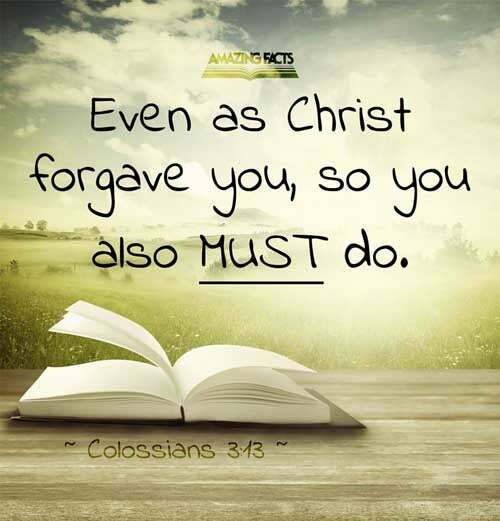 The letter to the Colossians is filled with lessons of highest value to all who are engaged in the service of Christ, lessons that show the singleness of purpose and the loftiness of aim which will be seen in the life of him who rightly represents the Saviour. Renouncing all that would hinder him from making progress in the upward way or that would turn the feet of another from the narrow path, the believer will reveal in his daily life mercy, kindness, humility, meekness, forbearance, and the love of Christ....When the Bible is brought into the heart and made the rule of our conduct, we shall not cherish hatred against those who do us wrong. 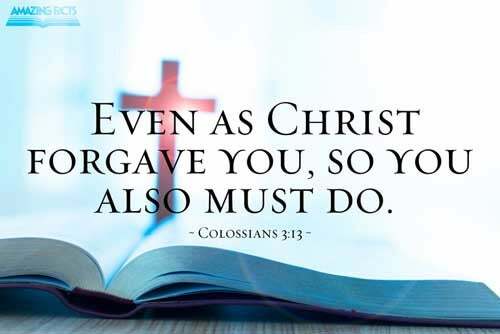 Like Christ we shall forgive our enemies, and watch for opportunities to show those who have harmed us that we love their souls, and if we could, would do them good. A course of this kind will be likely to break down enmity, will humble our own proud, cold hearts, and bring us into sympathy with Christ. 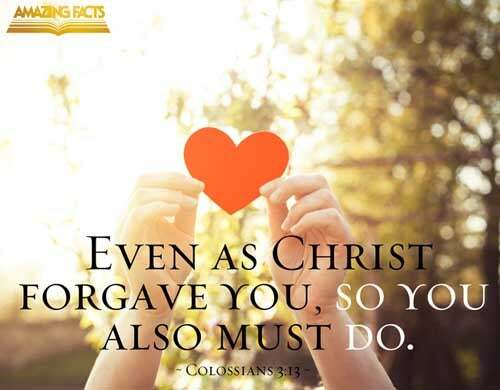 If those who have injured us, still continue in their course of wrong-doing, and we see that we can do them no good, still let love rule our own hearts, and overcome the enmity that urges its presence in our breast. If we were Bible-doers as well as Bible-readers, we should see an altogether different state in our churches. We must make efforts to be reconciled to our brethren, following the Bible plan, as Christ himself has directed. If our brethren refuse to be reconciled, then do not talk about them, nor injure their influence, but leave them in the hands of a just God, who judgeth all men righteously.